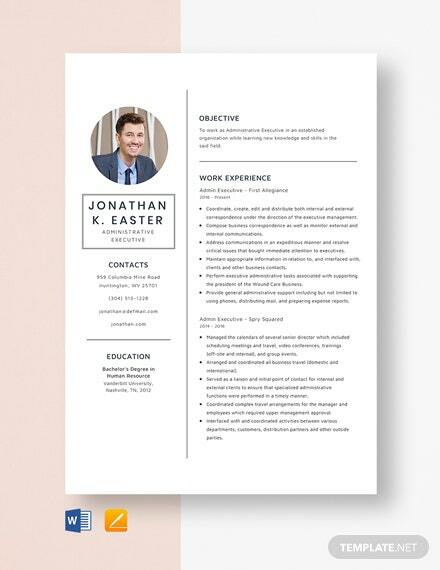 Is your resume eye-catching? 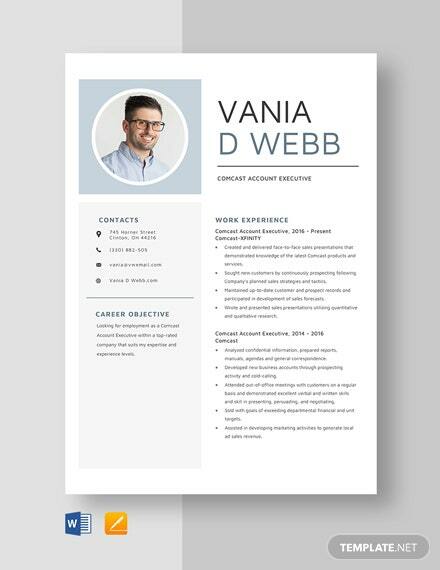 Does it serve your career? 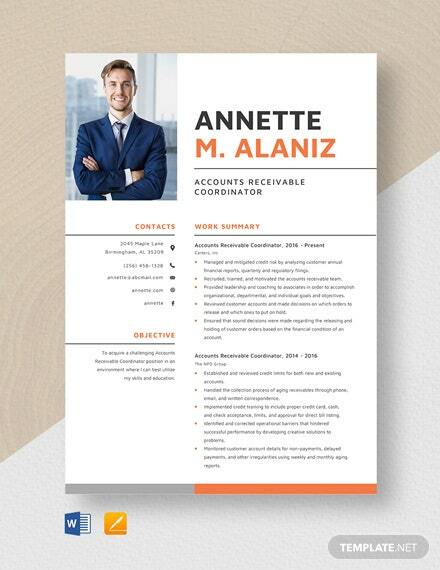 When applying as a Comcast Account Executive, you need a stellar resume. 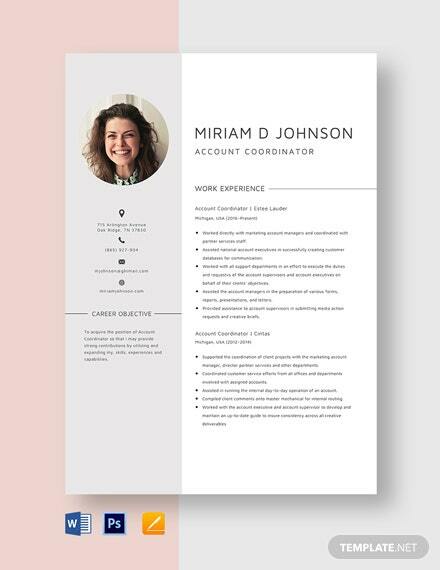 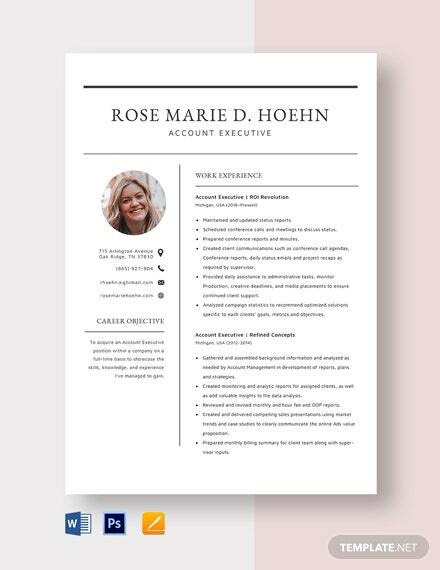 Make use of our Comcast Account Executive Resume Template to help you +More create a fine resume in just a few clicks. 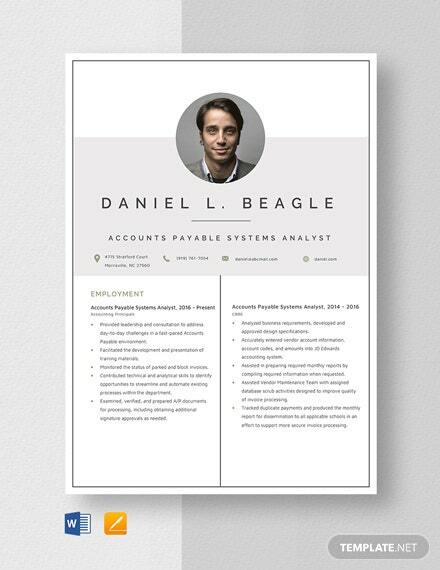 Feel free to edit its suggestive content and tweak its layout elements according to your preference. 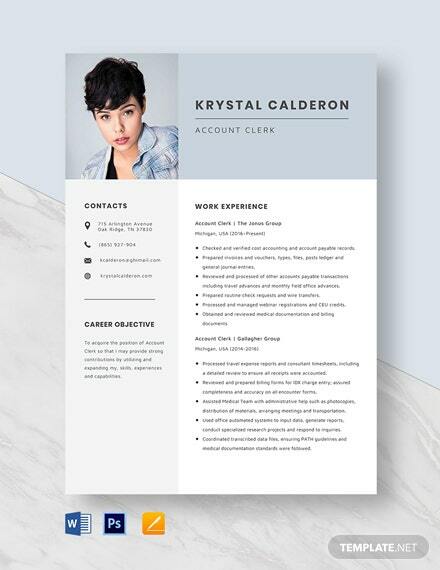 It also comes with high-definition layout, standard Google fonts, and other amazing features. 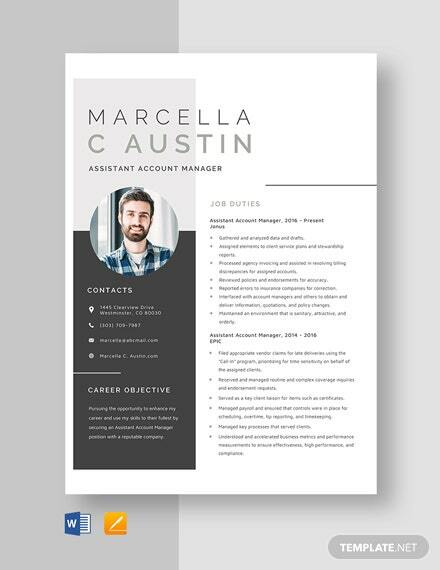 On top of that, this template is accessible on any device and works on different editing programs like MS Word and Apple Pages. 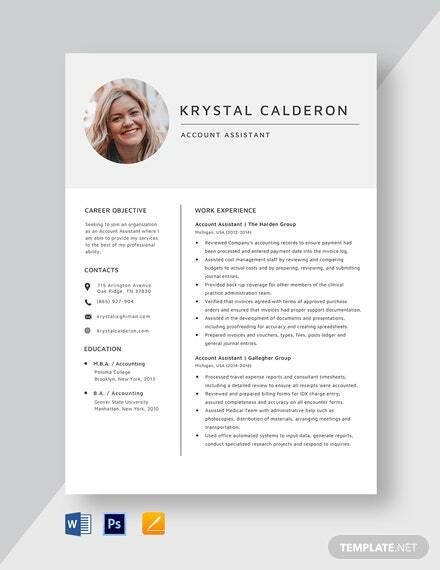 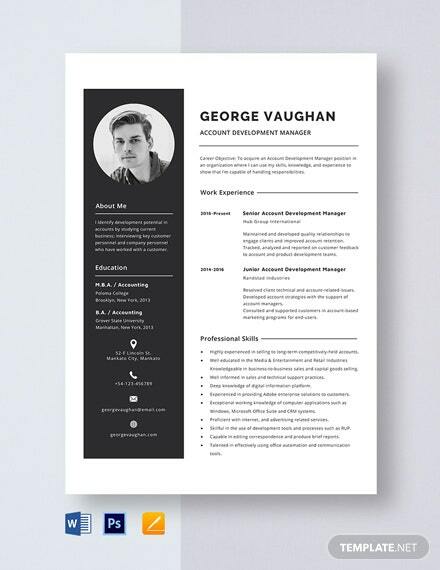 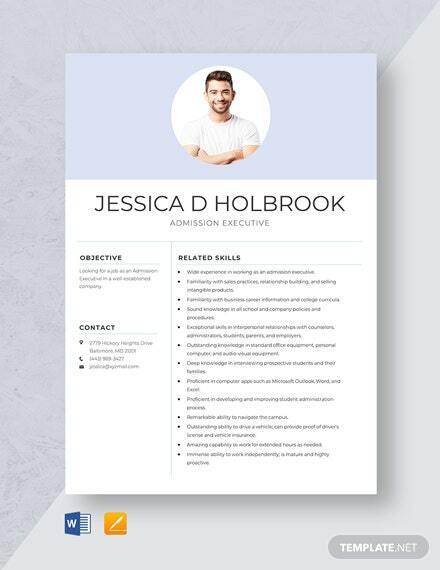 Download our Comcast Account Executive Resume Template today at 300 DPI resolution!